Cats have not always had it so great In Mexico, considered by some historically to be vermin or just an annoyance. 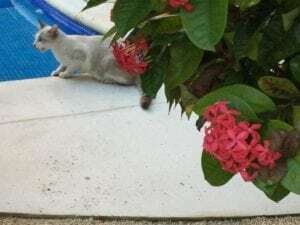 “Indeed, many people in Mexico and have historically treated cats like the very vermin they help to control,” says Janice Chatterton, founder of the SPCA Puerto Vallarta. Cats in Mexico weren’t spay/neutered, much less taken indoors. However, that’s changing through much of the country, particularly in urban areas. One way to tell is simply to walk into a pet store in Mexico City or Leon – two larger Mexican Cities. Or area where lots of Americans and Canadians visit and live, such as Cancun or Puerto Vallarta. These pet stores are selling lots of cat litter. Obviously, you only require litter if cats are indoors. Of course, most truly indoor only cats are spay/neutered. The secret to population control is spay/neuter – and that remains a challenge, both for cultural reasons and costs. Increasingly, there are no cost and low cost options available And culture is changing, though that doesn’t occur overnight. Trap-Neuter-Vaccinate-Return (TNVR) has been shown around the world to be the right thing to do. By “fixing” and vaccinating cats, humane population control occurs. The cats are fed and often looked after by caretakers. Feral or community cats live around the world, often thriving at resorts – including many resorts in Mexico. At the El Dorado Royale resort in the Riviera Maya region of Mexico’s Gulf Coast has taken TNVR to a new level, and is an idea example for cats in Mexico. 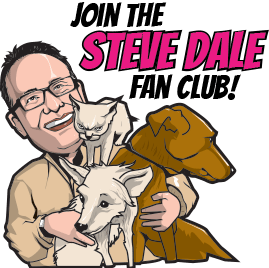 El Dorado Royale got ahead of the game, proactively doing the right thing for cats.. General Manager Clay Sawyer explains that they call their concept the Cat Café. Coco’s Animal Welfare is a nonprofit organization focused on promoting animal care through awareness and hard work. 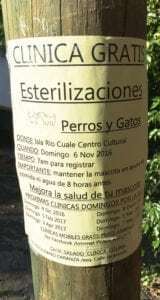 They have their clinic at Playa del Carmen, and they work on a daily basis to spay/neuter street cats and dogs and promote adoption and good practices. 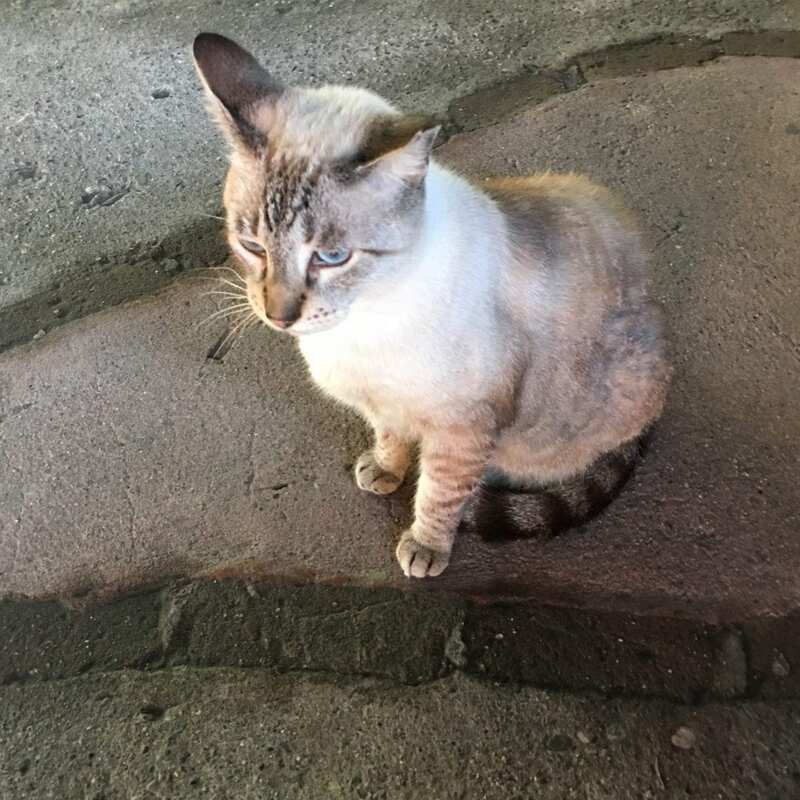 They were invited to establish a cat café at El Dorado Royale, so the feral cats in the area do not reproduce and are well cared for. 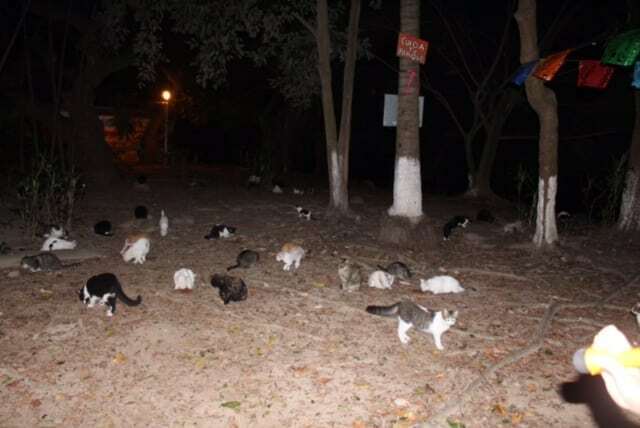 This began by humanely rounding up all the cats living at the resort. They were spay/neutered, vaccinated for rabies, and even de-wormed. Next, Coco’s Animal Welfare came up with a novel idea: allowing cats to stay in first-class accommodations. 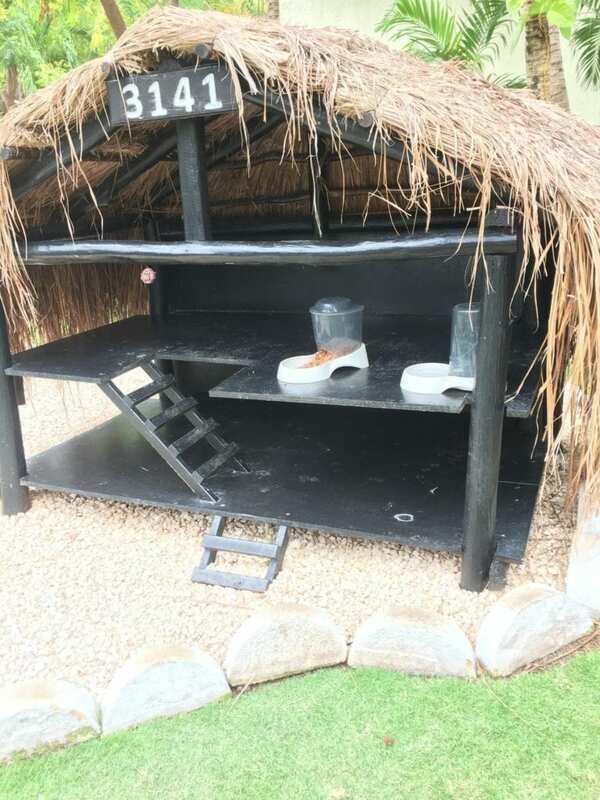 Bungalows were designed and built to mimic the buildings where visitors stay. Clearly, visitors are enthralled that the cats have such cool digs. Signage explains the Cat Café cat village, which is easy to find, located pretty much dead center at the resort (albeit on a back road). Today, there are about 15 adult cats on the sprawling property. The cats take advantage of their meals, so native wildlife—like lizards and birds—are more likely to be left alone. Ricardo Pimentel toils in the trenches. Tourists see a part of Cancun, but not typically the outskirts where Pimentel operates a sanctuary called Tierra de Animales, where aside from dogs and cats he even saves turtles, goats, sheep or whatever comes along. Persa bottle-feeds the kitties, gets them spay/neutered – usually paying a low cost from her own pocket, as a local veterinarian offers her a discount. She eventually sends the cats on their way to friends or friends of friends back in the U.S. or adopts them locally. “Good work is being done throughout Mexico,” Persa says. David and Nancy Goldstein were all in when their daughter Jill founded Pause4Paws a few years in Puerto Vallarta, a non-profit welfare group with a feline focus. They’re an umbrella group which helps to fund local financially strapped non-profits. Pause4Paws helps to fund spay/neuter, emergency surgeries and vaccinations. The result of their organized funding has made a difference in thousands of cat lives. Pause4Paws has also delivered well over 100 cats from Puerto Vallarta to America. They insure the cats are spay/neutered and checked for potential infectious disease and/or parasites. And the cats are indeed adopted. 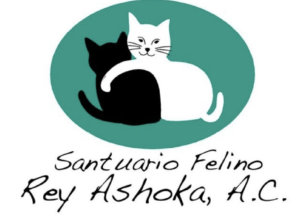 “Education is changing this (in Mexico), particularly with younger people,” adds Lola Cortina of San Miguel de Allende, where she founded a sanctuary for cats, Sancuario Feline Rey Ashoka, a no-kill facility. She regularly appears on local radio informing cat owners about needed veterinary care, behavior issues and busting myths along the way. 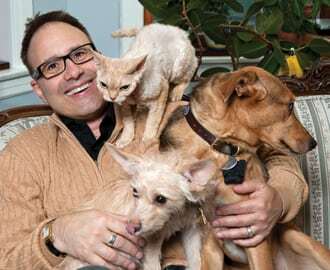 Morales adds that in Leon for every three cats seeing a veterinarian, there are seven dogs These numbers aren’t all too different that the U.S. 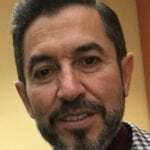 However, Morales adds that cat caretakers in Leon actually are willing to spend far more on felines compared to canine, and that’s not typically the case in the U.S.